SAPPHIRE Radeon RX Vega 64 Can Be Had For $340 Today! Earlier today I posted up an article discussing the absurdly low price of the NVIDIA GeForce GTX 1070, albeit those were mostly used cards with caveat of watching for clear indications of cards used for mining operations. But this is a different kind of deal for a card that was nearly impossible to get at launch and the following months thanks to the same factors that impacted the cost of the GTX 1070 and many others so badly. The RX Vega 64 may have launched with an SEP of $499 but quickly skyrocketed, but now it is available at a much more palpable dollar figure of $399.99 for the reference designed SAPPHIRE RX Vega 64 variant from Newegg. But Keith, the title states for $340 not $400 and you’re right. Today only 11/21/2018 from 8AM to 8PM EST Ebay is offering a 15% off coupon (PICKFAST) at checkout using the mobile app making it $340. For those curious it’s still being sold by Newegg through their Ebay store. It’s not clear whether you still get to take advantage of the 3 Game Bundle, but you definitely get it over at the Newegg site. 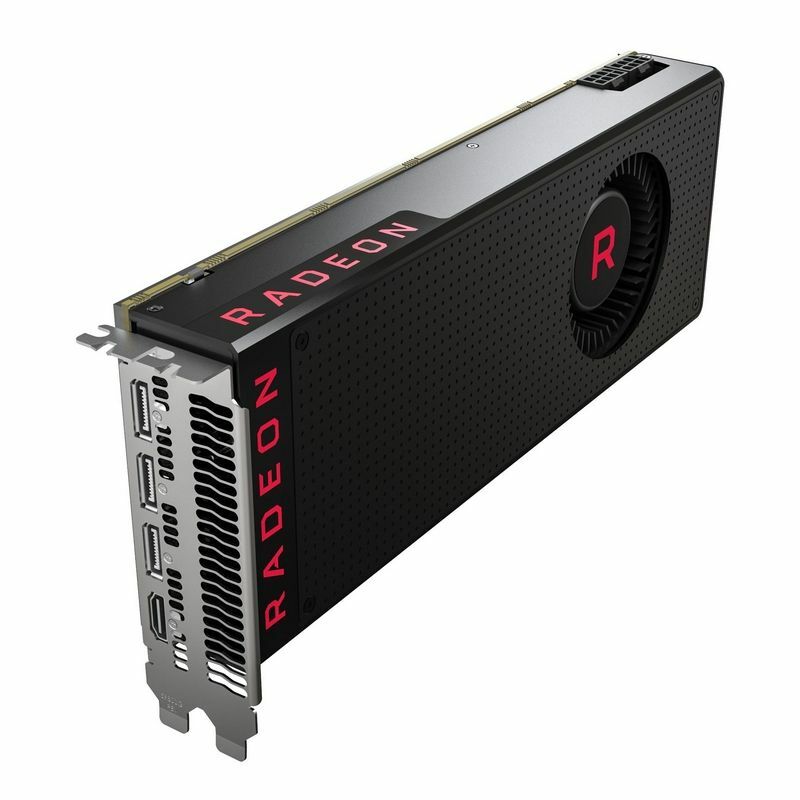 Follow Link to SAPPHIRE Radeon RX Vega 64 on Ebay HERE. 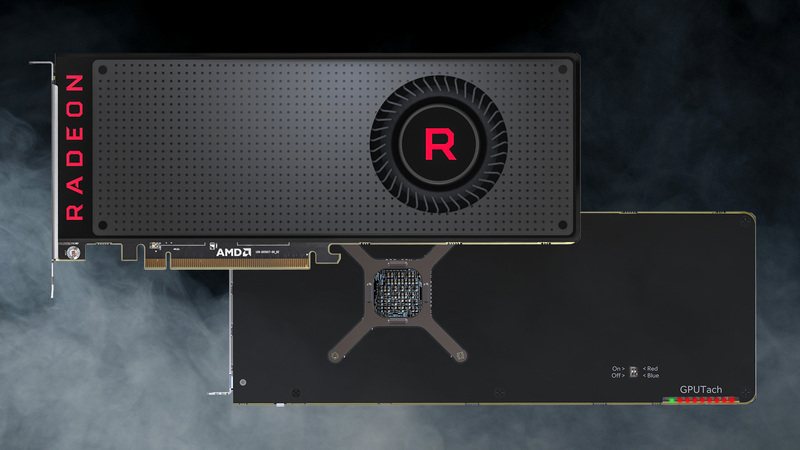 IF you were looking to pickup the Radeon RX 590 this week, but aren’t too bothered by the games on the list I can assure you that the extra $60 you would spend on this RX Vega 64 would be money well spent for the performance uplift you can expect. 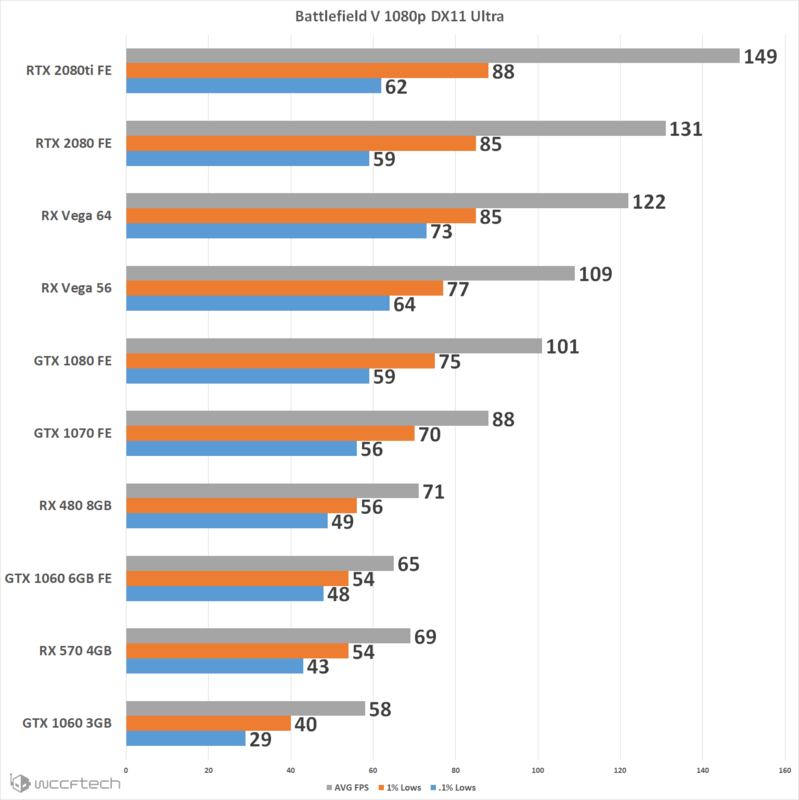 In my recent look at the EVGA RTX 2070 XC Ultra showed the RX Vega 64 handling itself rather respectfully against competing cards of much much higher price points. Even in the latest Battlefield V the RX Vega 64 shows up and shows out delivering exceptional performance, especially considering it can be had for this little BRAND NEW today. Sure, you’re going to have to leave those DXR features on the table right now, but if you guys in the comment section are any indication I think most people would be okay with that. And if you’re gaming at 1080p the Vega 64 is going to crush it for quite some time and is more than competent at handling modern AAA games at 1440p. If I was in the market right now for a graphics card and had the money for the RX 590 today, I would have a hard time not finding a way to come up with the little extra for so much more card that you get with this. Right now you’re going to be hard pressed to find a better price to performance deal on a graphics card.